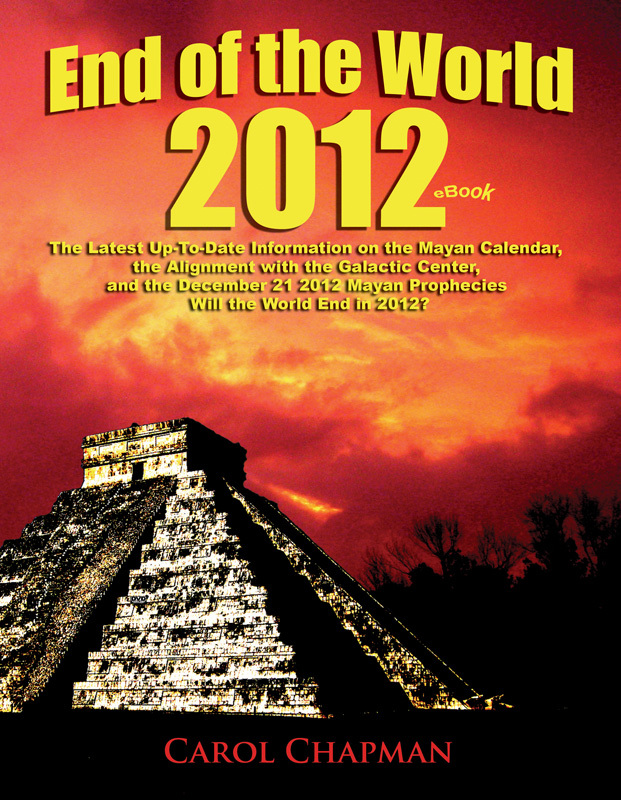 The Latest Up-To-Date Information on the Mayan Calendar, the Alignment with the Galactic Center, and the December 21, 2012 Mayan Prophecies – Will the World End in 2012? To find out more about the Maya prophecies of a new world, we went to visit Dr. Robert K. Sitler, an authority on the Maya and also the Director of the Latin American Studies Program at Stetson University in DeLand, Florida. He is also the author of The Living Maya: Ancient Wisdom in the Era of 2012. We talked with Dr. Sitler in his home. I liked that he was dressed casually in a cotton long-sleeved blue top, cotton trousers and sandals. There was something about the way he sat in a relaxed manner, that made me feel instantly comfortable in his presence. I had first read about Dr. Sitler in an article he wrote, which was included in the book, The Mystery of 2012: Predictions, Prophecies, and Possibilities. Of all the articles in that book, his seemed to be one that appeared to address the actual Mayan prophecy that had originally started all the conjecture about the predictions of doomsday or, conversely, awakening. Therefore, I felt grateful for the opportunity to interview him, because he seemed to be one of few who actually knew something about the Mayan prophecies and their origins. Since I considered him to be a treasure trove of real information on the Maya and the Mayan prophecies, I first started by asking about prophecies of a new world. I told him that I had heard, in my travels while filming the Yucatan Travel Movie that especially the Maya in the Tulum area were talking about something that was going to happen in “2000 and a little bit.” So, I asked Professor Sitler if he knew anything about this. He replied, “Certainly one of the richest prophetic traditions in the Maya world—that particular area, starting at Tulum and going to the south and west from there, you’re in an area where people sometimes refer to themselves as ‘mas ehual’ [My best phonetic guess at how to spell what Dr. Sitler said, which is probably a phrase in Spanish, but it could also be Mayan.]. By the way, as I mentioned earlier, in the Caste War the indigenous Maya fought the Spanish in an attempt to regain control of their ancestral lands. The Maya lost. I had heard Alfred Rordame describe how Vedic Astrology predicted an opportunity for understanding the mysteries. Now, I heard Dr. Sitler talk about the prophecies of the Maya of the Tulum area, which involved a new world in which a Maya view of the world would predominate. So far, I hadn’t heard anything about the end of the world. 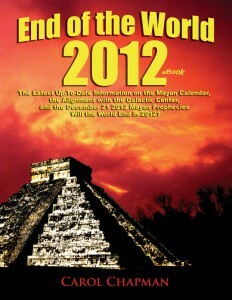 Find out more about End of the World 2012 Book and EBook.